The burning of the church is the latest in a series of destruction of Christian property in Mosul, which was taken by the Islamist rebels last month. 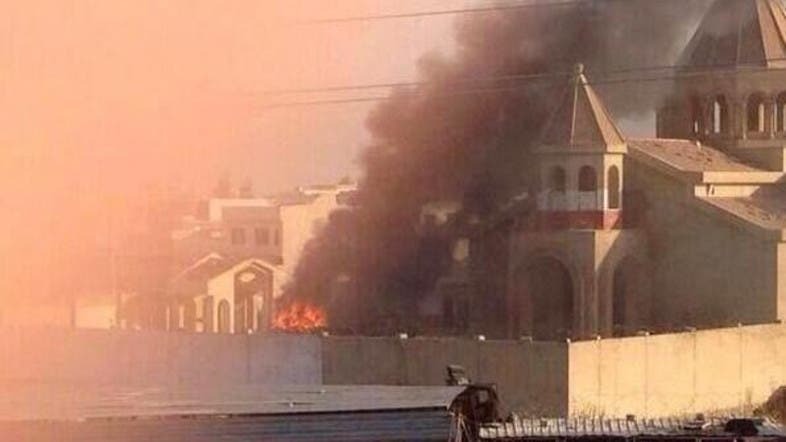 Militants from the radical jihadist group the Islamic State of Iraq and Syria have set fire to a 1,800-year-old church in Iraq’s second largest city of Mosul, a photo released Saturday shows. The burning of the church is the latest in a series of destruction of Christian property in Mosul, which was taken by the Islamist rebels last month, along with other swathes of Iraqi territory.